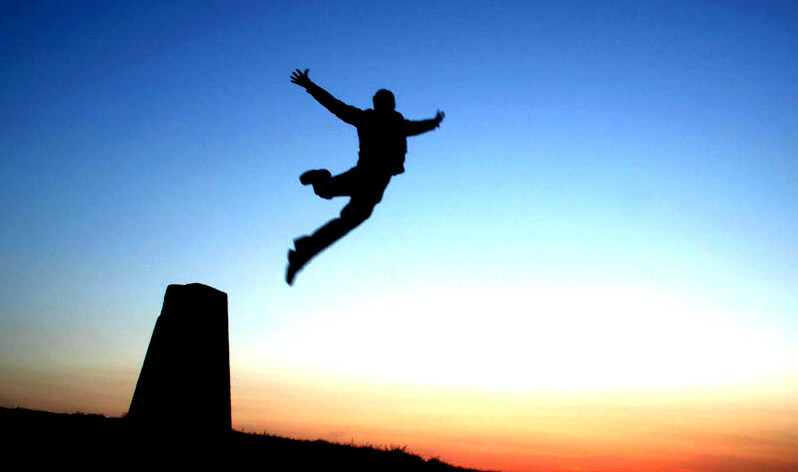 Was there a pillar and ground of truth beyond man-made organizations and belief systems? Searching online for mystical Christianity, I stumbled across a series of videos by Ted Nottingham, a former pastor of the First Christian Church (Disciples of Christ) who had converted to the Orthodox Church. His videos on Original Christianity pointed toward the ancient traditions of the Christian faith, the mystic monks of Mount Athos, and the Jesus Prayer. He talked about Eastern Orthodox spirituality as the unbroken link with Christ and the Apostles. Could this really be the original Christianity I was seeking? 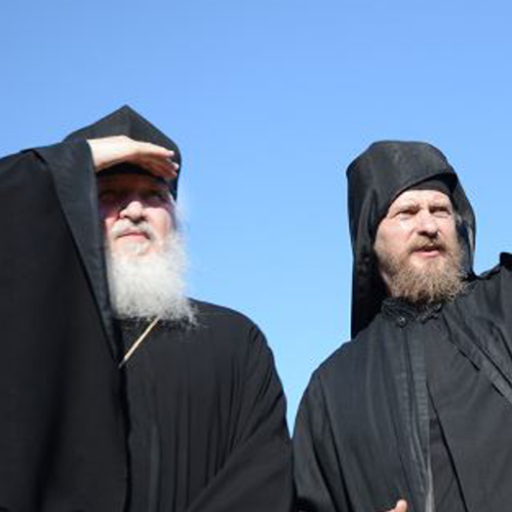 In all of my spiritual searching, why hadn’t I heard about Eastern Orthodoxy before? Maybe I had already walked right past it without looking, blind yet thinking I could see. Thus began my turning east toward the Orthodox Church. invoking the divine presence. I watched the documentary “The Ancient Church” narrated by Stephen Baldwin as well as talks from Metropolitan Kallistos Ware and the Greek Orthodox Archdiocese. Other videos that I found helpful included talks by Father Barnabas Powell, Father John Behr, and Sister Vassa. But I realized that I needed more than just books and videos to truly connect with the ancient faith. I needed to find a living community. 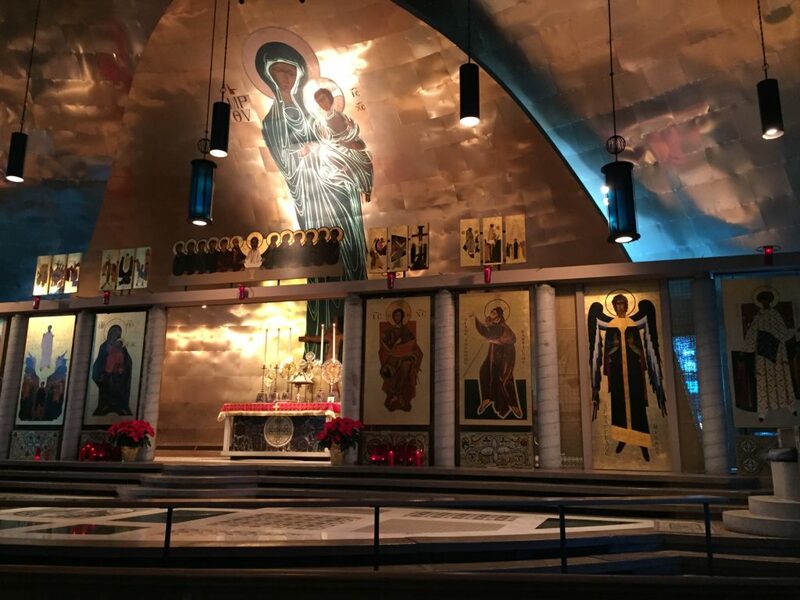 Living in the San Francisco Bay Area, I discovered several Orthodox Churches in the area, including one here in my town of Walnut Creek, as well as in nearby Orinda, Berkeley, Concord, and Oakland. Where to begin? I had no idea which church might be the best one to check out just to see how the services were conducted. 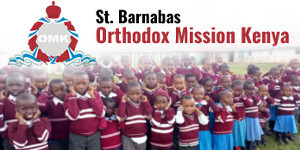 I was concerned that some Orthodox churches might be more ethnically based or conducted in foreign languages. As an African American who only speaks English, I wanted to find a place where I would feel welcome. What I didn’t realize at the time was that I had already visited an Orthodox Church when my wife and I attended a Greek Festival at Ascension Greek Orthodox Cathedral in Oakland several years prior. At that time, I thought I already had all the answers to my spiritual life and was not interested in learning anything about the Orthodox way of worship. But I enjoyed the delightful Greek food. Little did I know that I would be back again for something much greater than spanakopita and baklava. 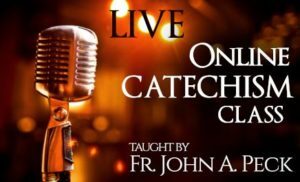 I reached out to Father John Peck at JourneytoOrthodoxy.com for guidance. I also connected with Presbytera Judith Irene Matta at Descent of the Holy Spirit Orthodox Christian Mission in Santa Maria, CA as well as to Ted Nottingham with Inner Work for Spiritual Awakening. All were helpful in recommendations. Fr. John Peck connected me with Father Michael Anderson at Saint Christina of Tyre Orthodox Church in Fremont, CA. He also recommended the books “Light From the Christian East” by James Peyton and “Orthodox Spirituality” by Metropolitan of Nafpaktos Hierotheos. Although Fremont was a bit of a distance (about 40 miles) from my home, I appreciated the meetings with Fr. Michael who showed me the inside of church and gave me some additional insights and referrals to other Orthodox churches in the area. He encouraged me to read “The Didache” which provided a short overview of early Christian tradition as taught around the first century. Fr. 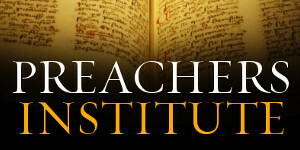 Michael recommended listening to Ancient Faith Radio podcasts, especially those from the late Father Thomas Hopko, of Saint Vladimir Seminary. He also suggested the Russian film “Ostrov,” a moving story (with subtitles) about a fool for Christ. As I left my meeting with Father Michael in Fremont, I got a call from Father Marin State of the Saint Demetrios Greek Orthodox Church in Concord, CA. We scheduled a meeting for the following week. As I entered the nave of the St. Demetrios, I looked up at the Christ Pantocrator icon on the domed ceiling and wept in awe and repentance. After a long silence, Father Marin led me through the Lord’s Prayer. He welcomed me to return anytime and encouraged me to continue the journey with faith and humility. He recommended the documentary, “Mysteries of the Jesus Prayer” as well as videos from Frederica Mathewes-Green on her website Frederica.com. 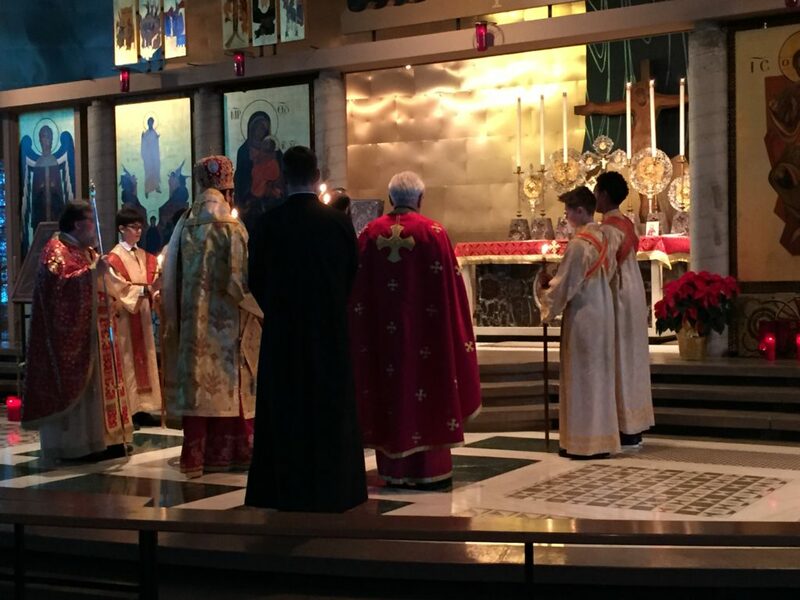 Meanwhile, I visited the beautiful Holy Virgin Cathedral in San Francisco where I prayed for God’s guidance and venerated the relics of Saint John Maximovich. 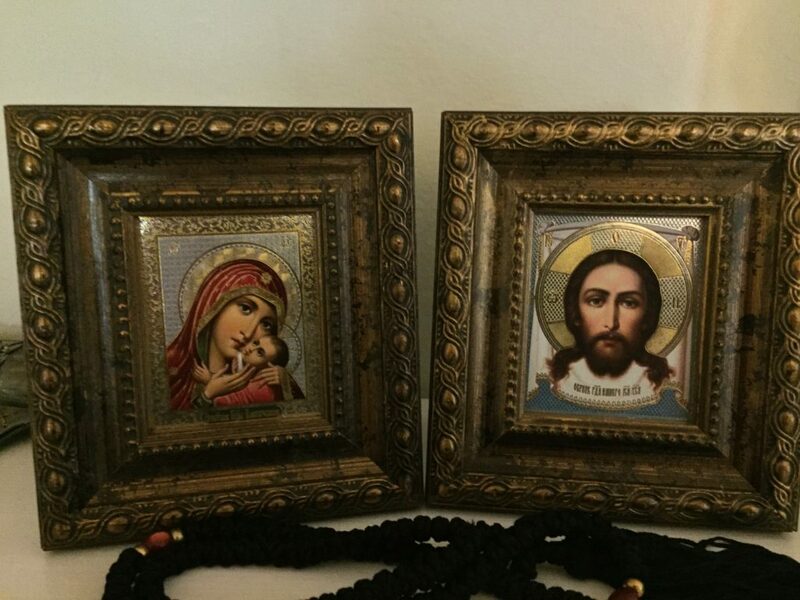 I also purchased my first icons and prayer rope at the Holy Virgin Cathedral bookstore. Presbytera Irene Matta from Descent of the Holy Spirit Orthodox Christian Mission sent me several books, including writings by Father John Rominides, Archbishop Lazar Puhalo, and Fr. George Metallinos along with many words of insight and encouragement. Through Ted Nottingham I was referred via Fr. Philip Tolbert of Santa Rosa to Fr. Tom Zaferes at Ascension Cathedral in Oakland, CA. Father Tom invited me to attend Divine Liturgy the following Sunday. He also suggested the book, “Wounded by Love” by Elder Porphyrios. Ascension Cathedral is high up in Oakland Hills overlooking the San Francisco Bay. The service was moving, stunning to my senses as scents and sights of the heavenly realms surrounded me. Although the majority of the members were of Greek descent, the congregation was large and diverse enough for me to feel comfortable. Several people greeted me after the service and introduced me to other members. The week leading up to my Baptism was spent with much prayer and fasting (right after Thanksgiving weekend). I was experiencing self-reflection, repentance, and unworthiness. Friday (the night before) my wife and I attended the Ascension Cathedral Christmas concert, lifting my spirits. My feelings beforehand including anticipation and humility. 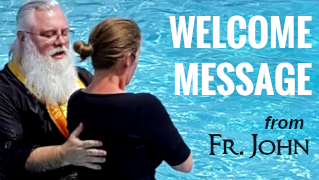 I made a Life Confession with Father Tom just before the baptism, which was a relief of unburdening. The “exorcism” stage in the narthex of the church was the most emotional as I experienced waves of repentance and remorse washing away and renewed commitment to Christ as I affirmed the Creed, The Symbol of Faith. The following morning was my first communion where I went up with lighted candles with my Godfather, Athanasius. The overall experience left me with a deep sense of peace and homecoming, resting in God’s grace. I am grateful for having found the ancient faith of the Eastern Orthodox Church and look forward to diving deep within its depths. I know that I have a long way to go. I trust that He who began a good work in me will be faithful to complete it. Thank you! Good to be home. It was nice to read your story and see the videos on Jan 19, Theophany on the Julian calendar. Wow, Robert you had quite a diverse introduction to the Church. When I looked to come into the Church, my parish choices were limited to 3. I picked the one closest to my home (5 minutes instead of 20). All of the parishes at the time were in various states of dysfunction. Fascinating story, many blessings to you. I am early in my conversion, awaiting being called as a Catechumen, but so grateful. I too ran across Mr. Nottingham and still lean on his teaching. Thank you again for all of your comments and support. I am so grateful for finding my way back home to the ancient faith. Welcome home, brother Robert. 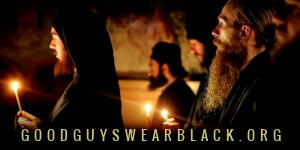 Thank you for sharing your journey to Orthodoxy. I too am a black man raised in the Protestant tradition who recently came to Orthodoxy. It’s so nice to see so many people coming home to the ancient faith! Our Father is good indeed. It is wonderful that you have become Orthodox! How, though, may I ask, did getting involved with the Inner Work for Spiritual Awakeing, Ted Nottingham and his Fourth Way, Gnostic, and Esoteric teaching, which are not Orthodox, help you discover Orthodoxy? Thank you for sharing the story of your journey home. It’s already been a great encouragement for this seeker as he makes his way home! Mark, let us know how we can help!